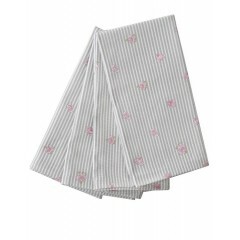 If this design were a movie star it would be Liz Taylor - chic, elegantly beautiful and unashamedly ..
British Design 100% Cotton Machine Washable These lovel.. 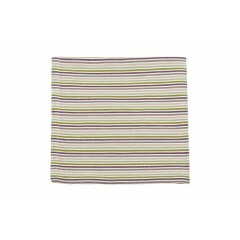 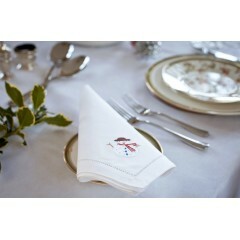 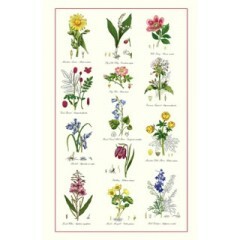 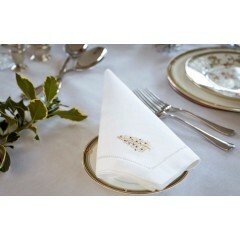 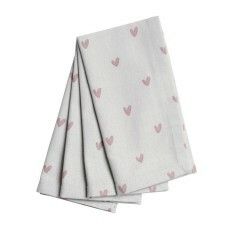 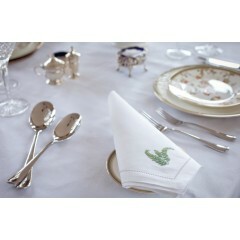 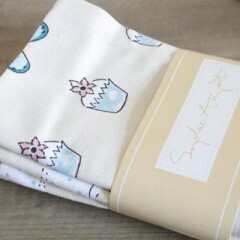 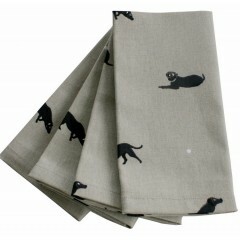 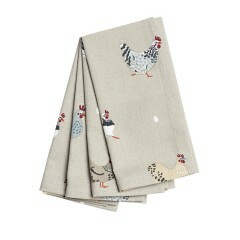 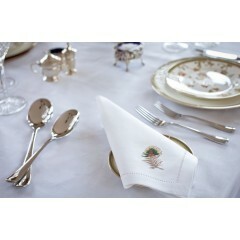 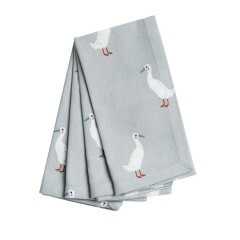 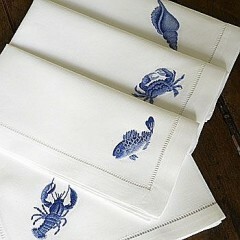 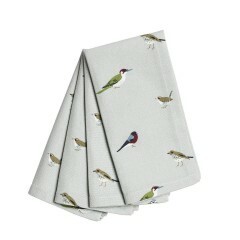 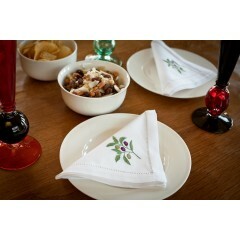 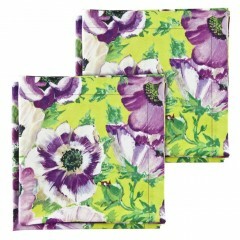 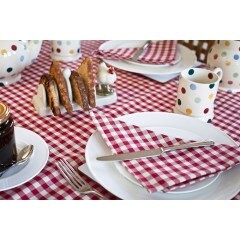 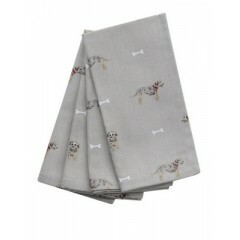 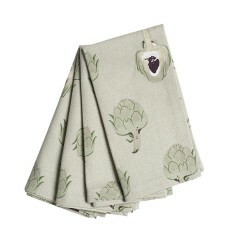 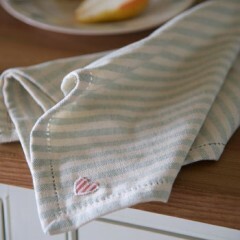 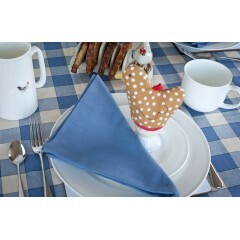 Superb quality cotton napkins featuring the classic Botanical design. 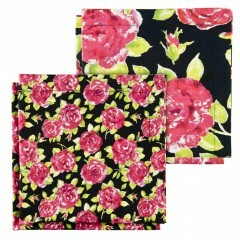 The flowers are beautifu..
British Design 100% Cotton Machine Wa..
British Design 100% Cotton Machine Washable Rose Napkin..
"These top quality napkins are made to last, and we are delighted to be stocking these lovely produc..
British Design 100% Cotton Machine Washable Take one lo.. 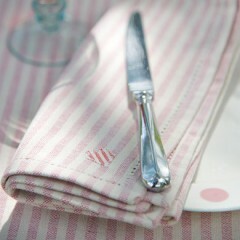 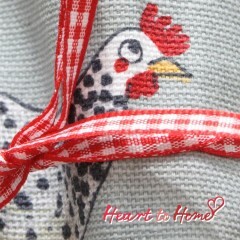 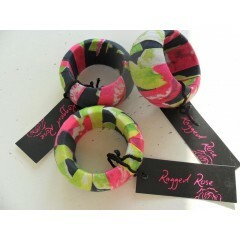 These lovely napkin rings are the perfect accompaniment to the Ragged Rose napkins, tablecloths and ..